One summer, Allison and Eric met at a seaside retreat in Avalon, New Jersey. When the time came that Allison and Eric decided to get married, Avalon, New Jersey was the first place they thought of! The Windrift Resort Hotel established the perfect atmosphere for the couple’s ocean front, serene wedding. Blue and white striped table runners and unique blue, green, and blush florals dressed the venue, creating soft decor that went perfectly with the nautical theme. The photographers at The More We See expertly captured the couple’s big day! We were married in the same town where we met and got engaged – Avalon, NJ. Our personalities and the setting for our wedding were a huge inspiration. We are both very relaxed, so we didn’t want anything too formal. The Windrift is an oceanfront resort with a very classic, cool and relaxed vibe. We used the natural beauty of the beach and dunes to inspire our decor, but also included some subtle nautical touches as well. Our fashion was also very relaxed with a classic look – we were more concerned with being comfortable! We had a smaller-scale wedding (100 guests) and the majority of our guests are all very close friends. Each guest had so much love for every single person there and there was a moment toward the end of the night where we felt very overwhelmed by the amount of love and support in the room (not just for us, but our guests all love each other too!). It was a very unique feeling for everyone to have the people he/she loves in the same room at the same time. We really enjoyed working with everyone. 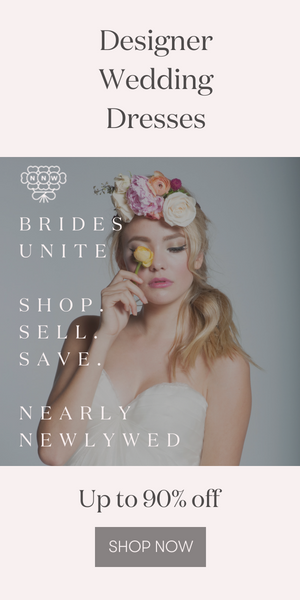 Each vendor made the process so easy and stress-free! I would recommend all of them over and over again! Thank you to The More We See for sharing Allison and Eric’s relaxing wedding at the Windrift Resort Hotel! Looking for more beach wedding inspiration? Check out this glamorous destination wedding at Olympic Lagoon Resort and this bohemian Block Island wedding! Wow! Beyond beautiful! Amazing style and beautifully captured. Wow ! so amazing photos looking in such these beautiful place. Thanks for sharing. Looks nice to see those relaxed oceanfront wedding windrift resort hotel .